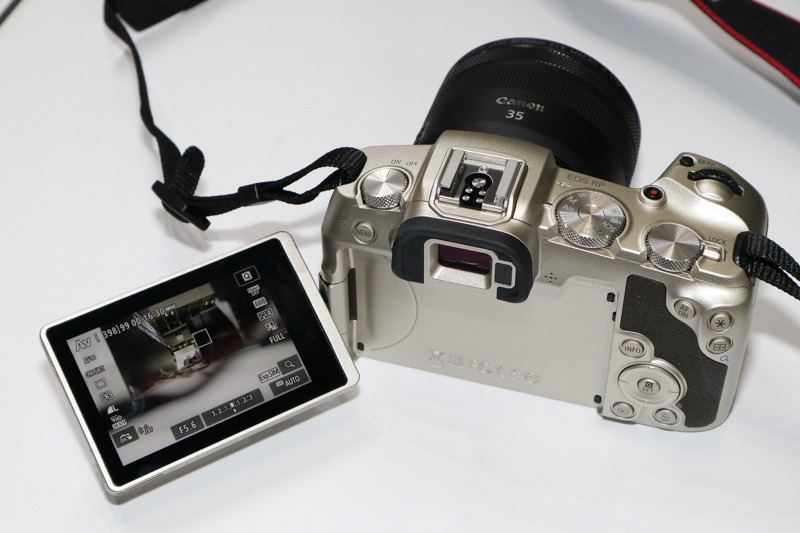 At CP+2019 Canon today showed the limited edition of EOS RP along with few innovative concepts camera models. 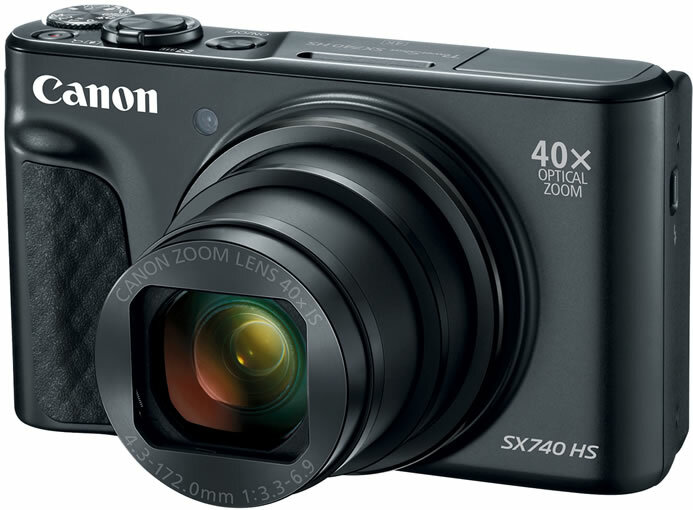 The mirror-less limited edition camera will be launched on March 14. 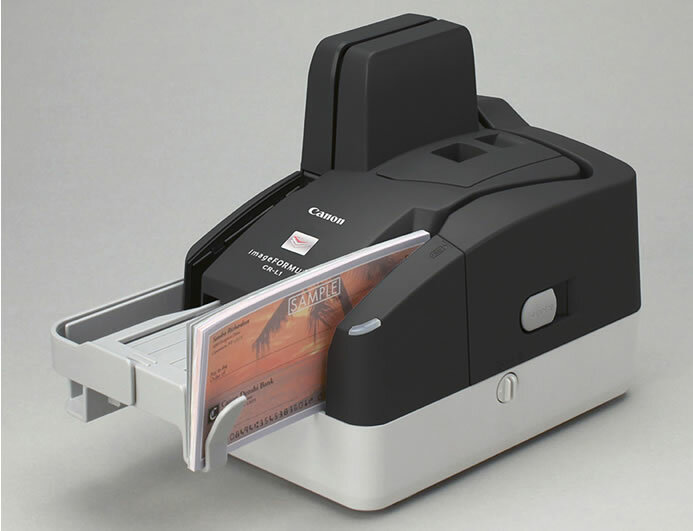 Only 5,000 pieces..
Canon U.S.A., announced the availability of the imageFORMULA CR-L1 compact check transport, an easy-to-use solution for high-volume batch Remote Deposit Capture (RDC) and remote lockbox check processing. 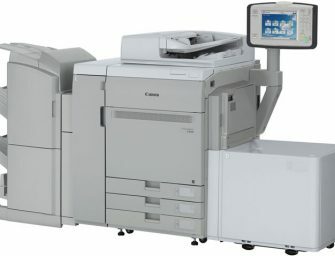 With high-quality image scanning, precise..
Canon U.S.A. announced today the launch of the company’s first single-chip DLP 4K ultra-high definition (UHD) laser projector, the LX-MH502Z. 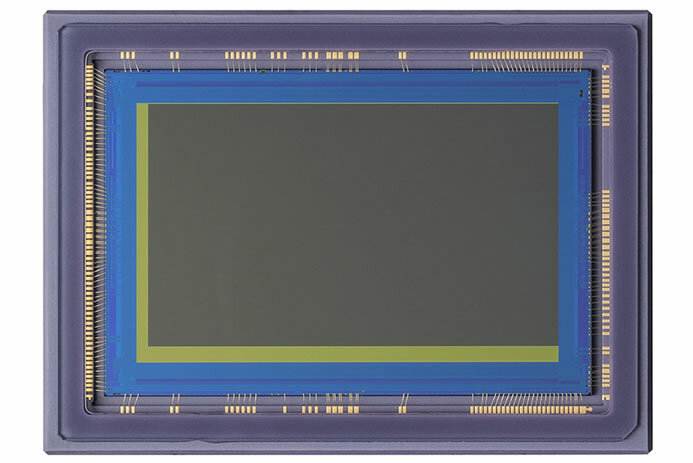 The new Canon LX-MH502Z model uses an innovative 4-way pixel shift technology..
Cannon today announced the launch of a 35 mm full-size ultra-high sensitivity CMOS sensor 35MMFHDXSCA that can capture color moving images under the low-light environment of 0.001 lux or less. 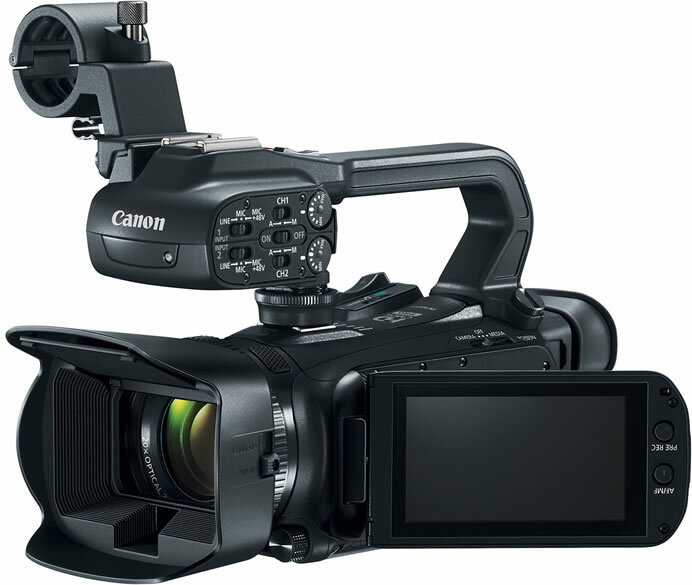 Ultra high..
Canon today announced the launch of three new portable zoom 4K UHD broadcast lenses: the CJ24ex7.5B, CJ18ex7.6B and CJ14ex4.3B. These new 4K UHD broadcast lenses are compatible with 4K UHD broadcast cameras..
Canon U.S.A, today announced an expansion to its award-winning REALiS LCOS projector lineup. From small conference rooms to large lecture halls, the REALiS WUX5800Z, WUX6600Z, and WUX7000Z Laser Projectors and the REALiS..